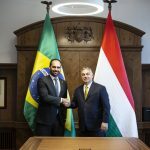 The United Nations’ recent blacklisting of Hungary for its treatment of human rights activists has been an “act of revenge” by UN Secretary-General Antonio Guterres, the Hungarian foreign minister said on Thursday, at a press conference held on a different subject. Answering a question, Szijjártó protested the UN’s putting Hungary in a report in the same category with 37 countries including Russia and China, where civil activists are treated “shamefully”. 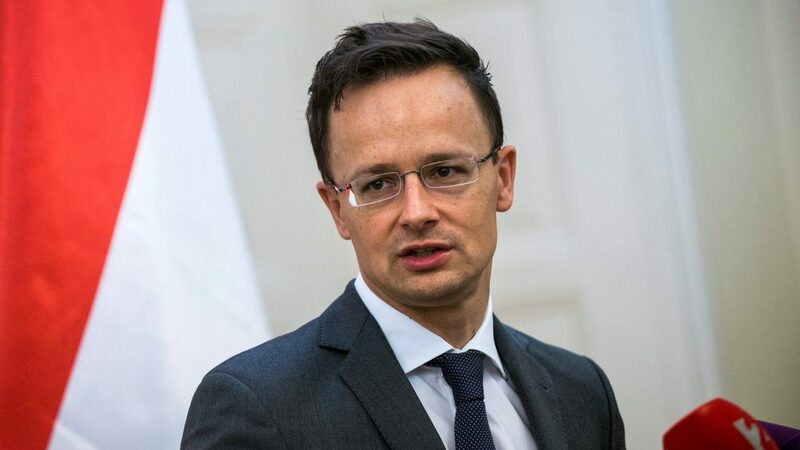 Szijjártó noted that Hungary had quit talks on the UN’s global migration package, Guterres’s “personal project” that would “extremely inspire” migration tendencies. 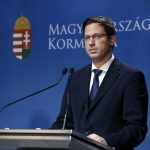 Hungary will not change its current migration policy, Szijjártó said.